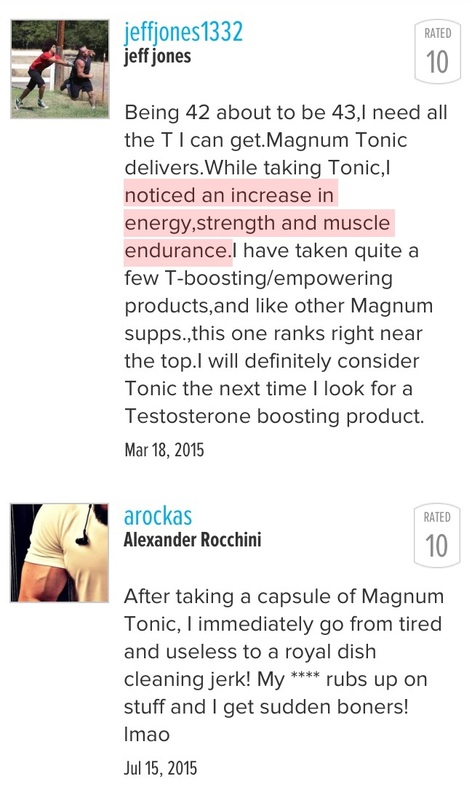 Testosterone Booster in Singapore, Asia, and Canada! 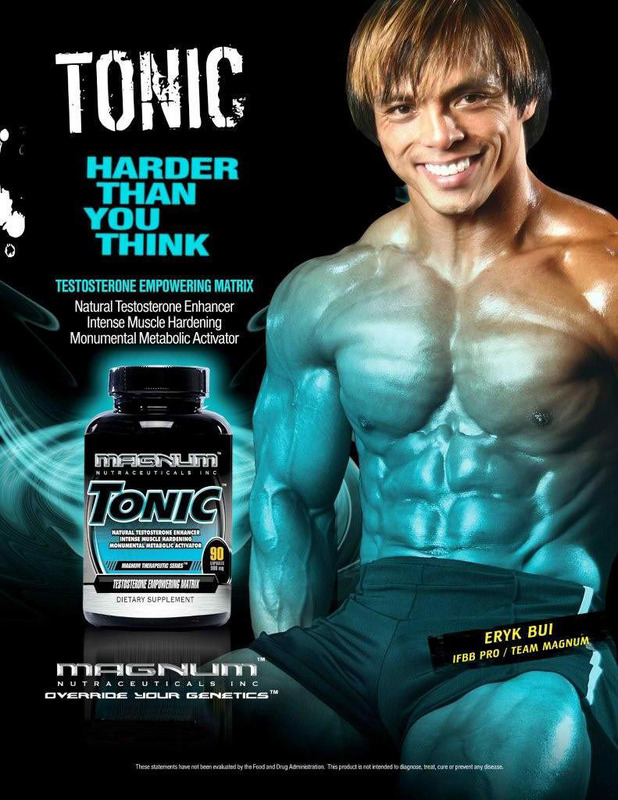 Magnum Nutraceuticals has been honored with Popeye’s Supplements Canada Brand of the Year 2015 Award! 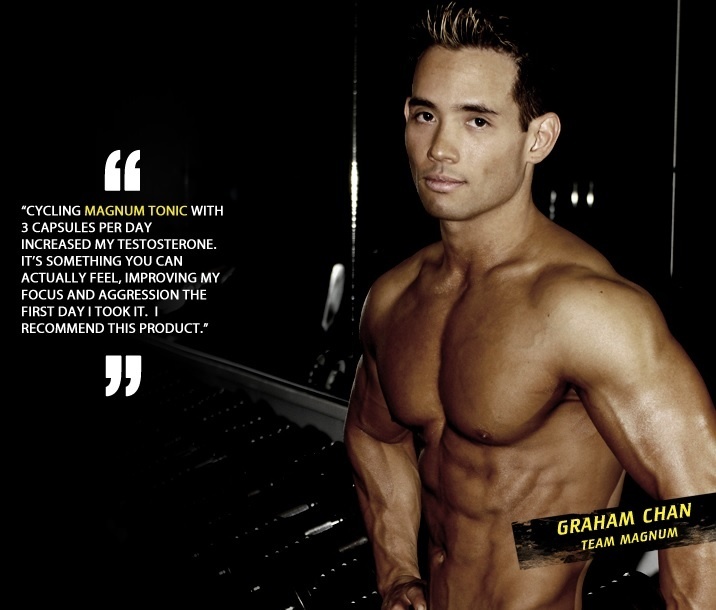 Magnum® Nutraceuticals is dedicated to integrity in producing the highest quality sports nutrition supplements. 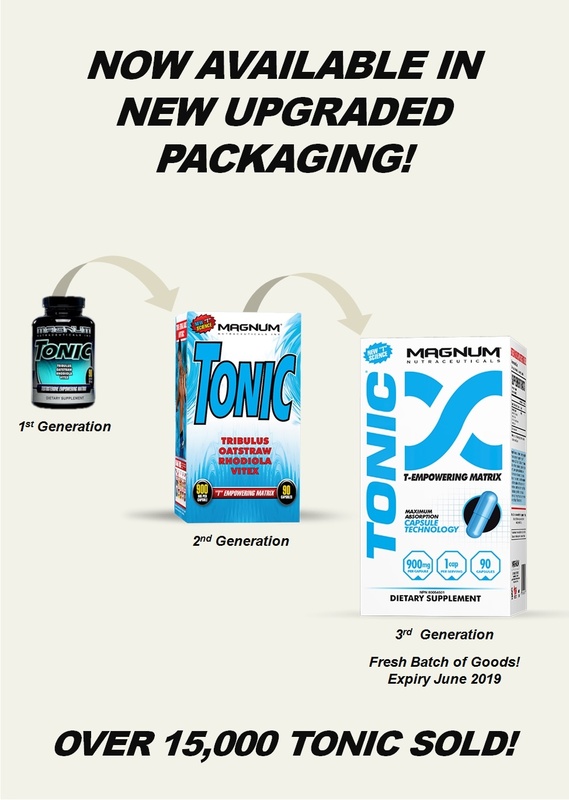 Magnum® commissions only CGMP (Certified Good Manufacturing Practices), Site Licensed (Pharmaceutical) Manufacturing Facilities to produce our highly advanced, quality formulas. These facilities are Government audited for quality assurance and label claims. 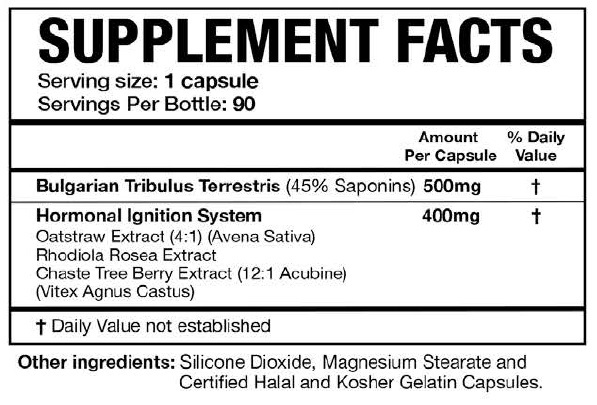 Through this, our clients can be guaranteed that every ingredient used is Pharmaceutical Grade and our formulas will be far more effective in a much shorter period of time. 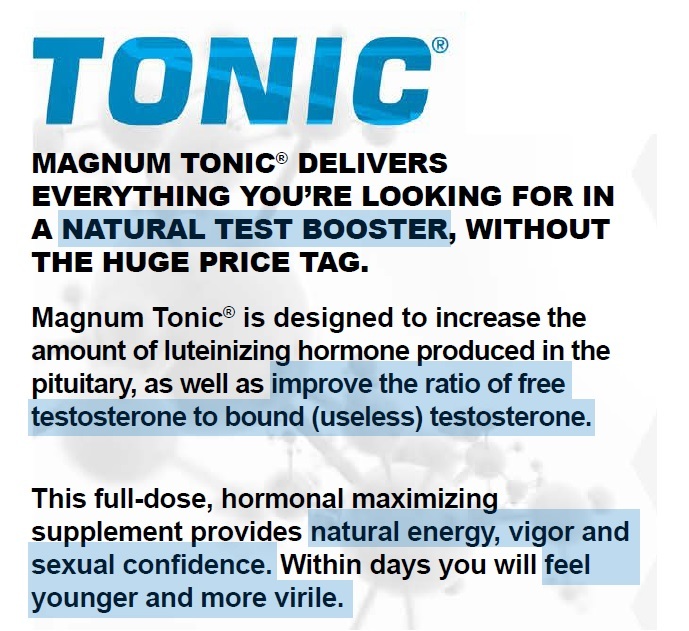 Magnum® goes this extra distance to provide the highest quality ingredients possible for every formula and to instill confidence in our clients that Magnum® is the brand to trust. 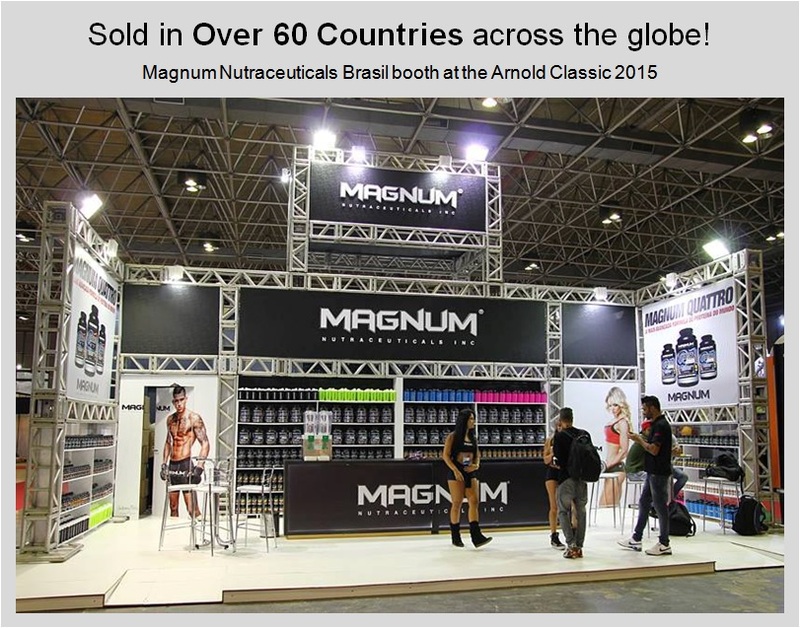 Magnum® Nutraceuticals has been in business since January 2005 and can now be found in over 60 different countries internationally. 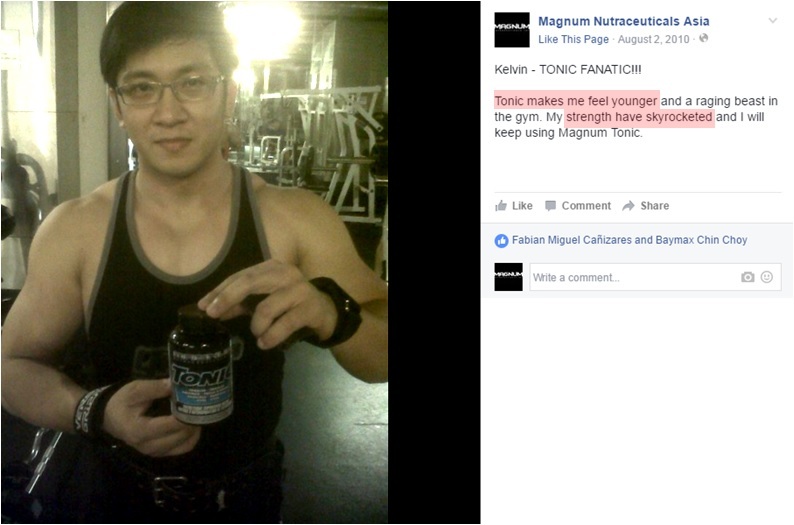 After taking Magnum Tonic, i can light heavier with more reps, and my body recover faster. 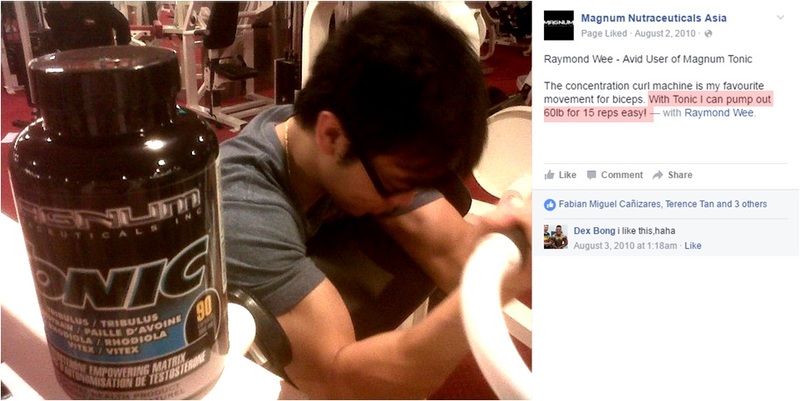 I also feel less lethargic after my graveyard shift.